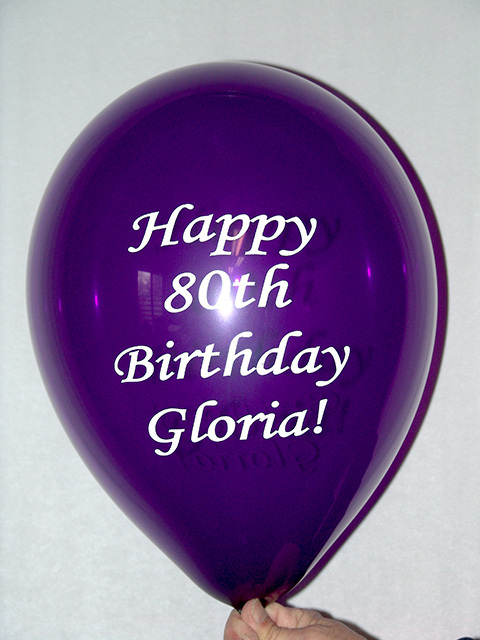 We print custom birthday balloons! 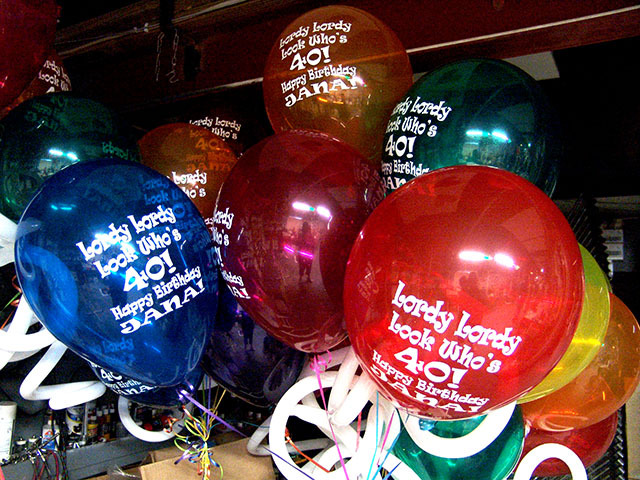 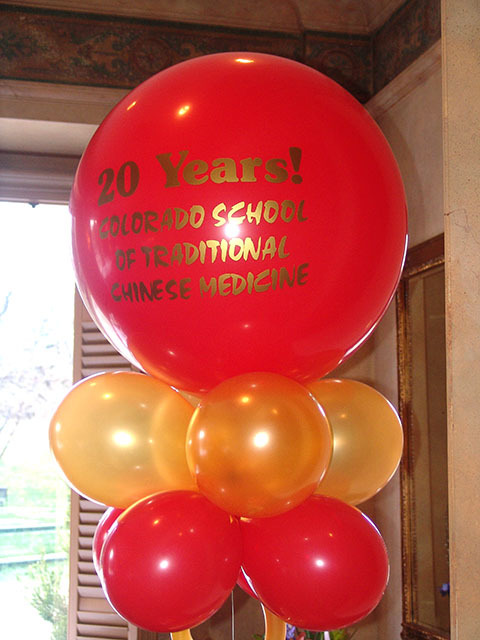 Custom birthday balloons help bring excitement to any party! 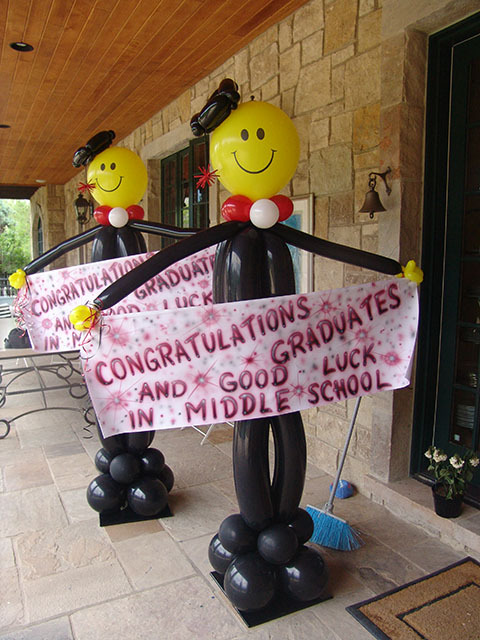 The best printed birthday balloons on the planet!!!!!!!! 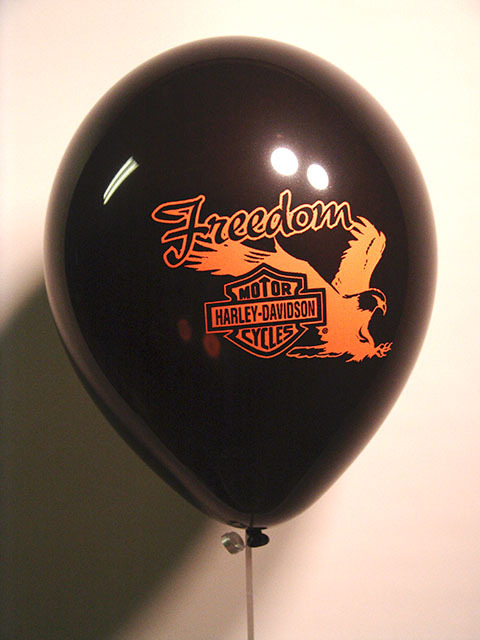 These large vinyl decals were great at drawing attention to the event.